The UK's largest canvas bell tent provider, offering luxury temporary accommodation at the country's best festivals and events. 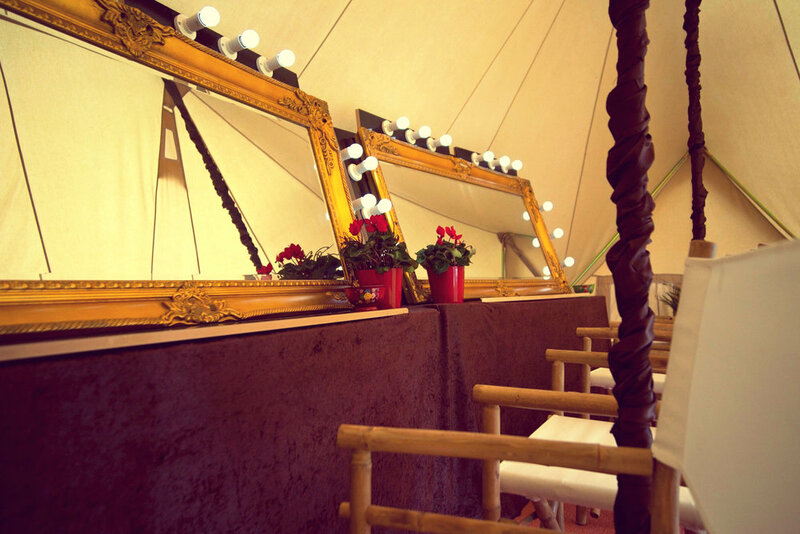 Hotel Bell Tent have been creating boutique camps at the UK’s best outdoor events since 2008. Our concept blends the magic and romance of sleeping under canvas with some of the special touches you might find in a boutique hotel, with a range of accommodation options to suit every budget and our unparalleled customer service – from booking to check-out and beyond. Adaptable, high-quality temporary accommodation at iconic sporting events, and world famous music festivals. We work at iconic sporting events, world famous music festivals and anywhere that requires adaptable, high-quality temporary accommodation, with the scope to create bespoke, small camps up to those that can accommodate thousands of people. 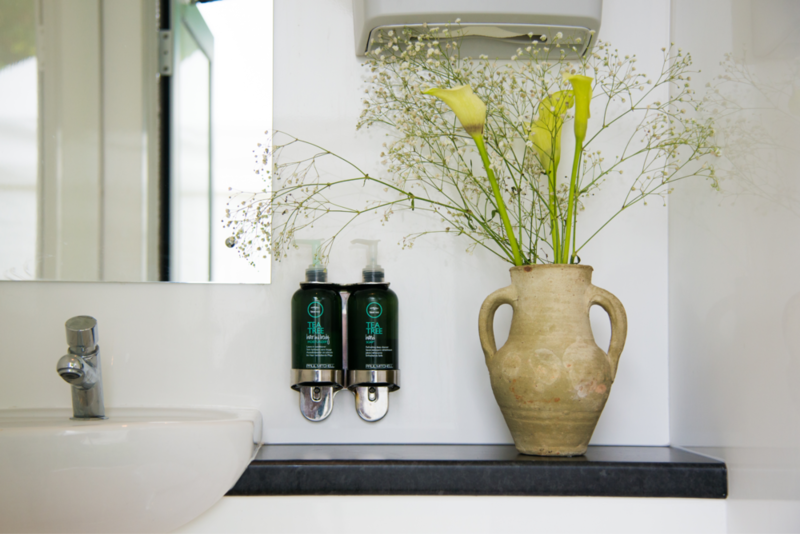 From Glastonbury to CarFest, glamping is now at the centre of the UK festival scene for festival-goers and businesses, and we have been creating fabulous guest experiences for a decade. Hotel Bell Tent create gorgeous boutique camps at sporting events up and down the UK every year. Glamping in one of our bell tents or other accommodation types adds a whole new dimension to your experience. Bespoke boutique camps are our speciality: whether it’s a wedding to remember or a corporate bash to impress your clients, Hotel Bell Tent is a adaptable to your vision. Explore the wide range of packages available, with a room to suit every pocket. Guests just check in and check out, leaving the hard work to us. Event Production Services & Accommodation Solutions in the UK by Hotel Bell Tent. We bring together the complex puzzle of event management, allowing clients to remain focused on the big picture. With years of events industry experience, and having worked with countless suppliers, we know how to ‘make it happen’. Hotel Bell Tent looks after thousands of guests each year, providing event organisers with a professional accommodation solution and guests with a relaxing and memorable experience. Connect with Hotel Bell Tent on Instagram, Twitter and Facebook.